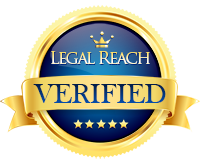 If you or a loved one have been injured due to negligent medical care, it is essential that you have competent legal representation from the onset of your case through litigation. Big insurance companies have lawyers looking out for their interests and you should too! 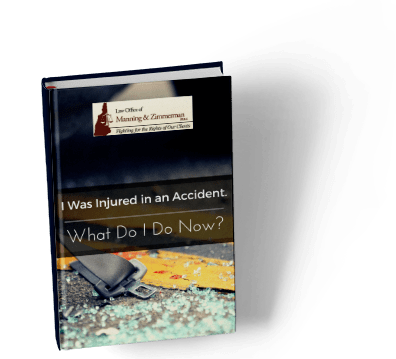 New Hampshire medical malpractice attorneys Maureen Raiche Manning and Anna Goulet Zimmerman have more than 50 years experience representing injury victims and would be glad to speak with you about your case. For a free consultation, contact the experienced New Hampshire medical malpractice attorneys at the Law Office of Manning & Zimmerman at (603) 239-2489, complete a request for a consultation on our website, or send us an email. To subscribe to our newsletter, click here. We are also on Facebook and you can follow us on Twitter. - Review by Eva C.
Areas Served: The attorneys of Manning & Zimmerman represent clients in courts and cities throughout New Hampshire, including: Manchester, Nashua, Concord, Derry, Dover, Rochester, Salem, Merrimack, Hudson, Londonderry, Keene, Portsmouth, Bedford, Goffstown, Laconia, Hooksett, and Hillsborough County, Rockingham County, Merrimack County, Strafford County, Grafton County, Cheshire County, Belknap County, Carroll County, Sullivan County, and Coös County. Download Your Free Book Now! Immediately get the answers to questions about your case. or fill out the form below, and immediately receive your free book!